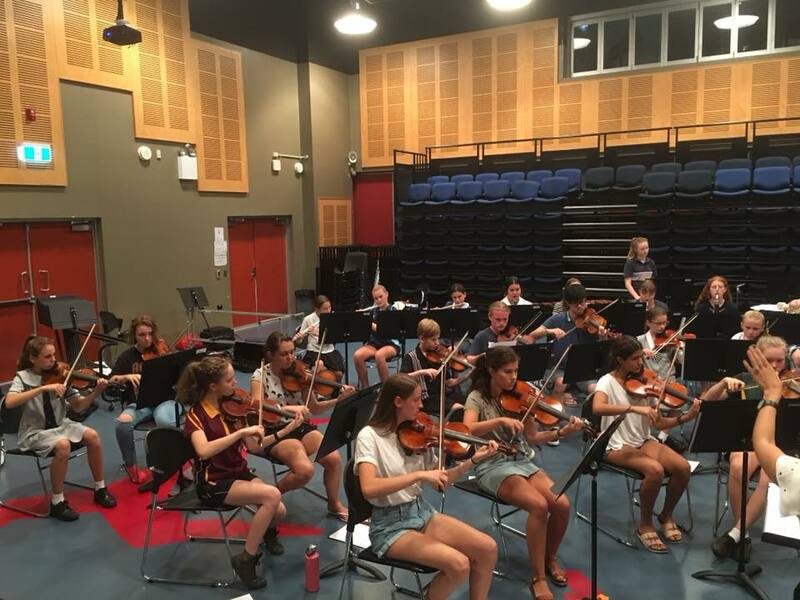 Musicians will rehearse weekly during school terms with talented conductors, experience high standard musical performances, and make friends with like-minded people. 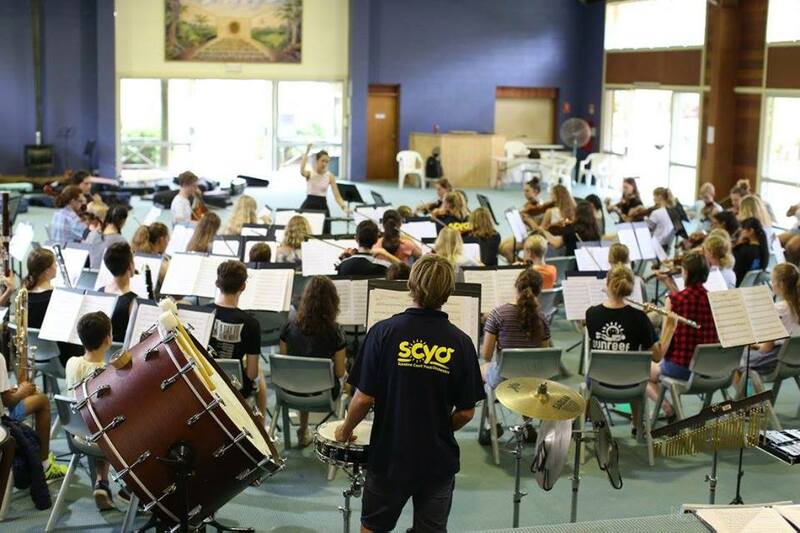 SCYO staff and volunteers work hard to provide music extension opportunities for all dedicated young musicians on the Sunshine Coast. They happily provide their time to support members and their families with a love for music. Reciprocally, members and their families are expected to behave in a supportive way, to assist, and to be understanding in the rare situation where things go slightly awry. The Code Of Conduct and Responsibility Statement describes the responsibilities and expected behaviors of musicians and associate members. The SCYO expects musicians to behave in a respectful and appropriate manner at all the times. 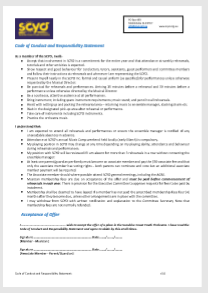 The Code of Conduct and Responsibility Statement document details the musicians obligations to the SCYO. The SCYO promotes events in mainstream media, the SCYO website and SCYO facebook. 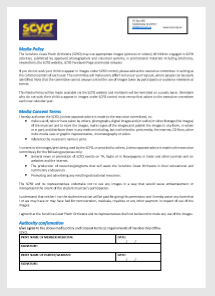 The Media Policy describes the approach SCYO takes towards the capture and distribution of images of performances. If members or potential members have any questions about the policy please discuss with the Committee. Musician’s and parents/guardians agree to the policy and procedures set out in this document. 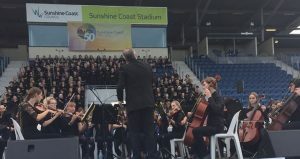 In brief, the Sunshine Coast Youth Orchestra may use appropriate images (pictures or videos) of children engaged in SCYO activities, submitted by approved photographers and volunteer parents, in promotional materials including brochures, newsletters, the SCYO website, and media releases. If you have concerns with your child and images under SCYO control, advise the executive committee of the circumstances in writing. This must be done at the commencement of every year. The committee will make every effort to honour your request, where people can be easily identified. Note that the committee cannot always control the use of images taken by participants or audience members at events. 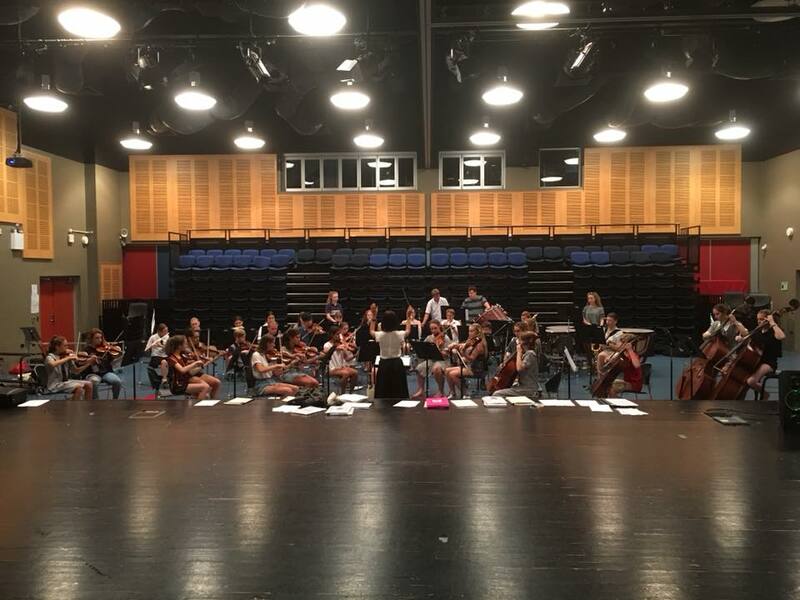 SCYO rehearsals are held at Chancellor State College in the Performing Arts block, the Music block and adjacent rooms, on Wednesday evenings. 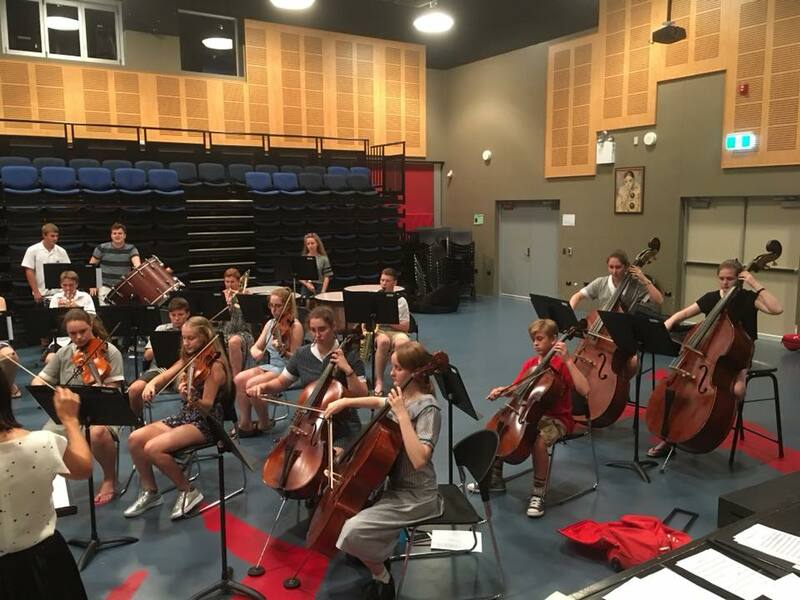 (Stage Band and Chamber Strings rehearsals are organised separately). Musicians are required to be at the rehearsal room generally 15 mins before the start time, to enable earlier set up, instrument readiness and tuning to be completed, ready for a prompt start. Almost all SCYO events have before and after timing constraints, and have a policy to start and finish on time. All musicians are expected to help with pack up of seats, stands and ensemble equipment at the completion of rehearsal. Musicians must advise their ensemble manager well in advance if they are going to be away from any SCYO performance or rehearsal that their ensemble is involved in. If it is a known absence, musicians should advise their conductor at the next possible opportunity. Some instrumentation is vital to some performances and conductors need to be aware well in advance if a absence needs to be compensated for in some way. Simply not turning up on the day is not acceptable and lets the entire ensemble down. The SCYO publishes its events on this website for the year in advance, so potential conflicts can be avoided as much as possible. The planning of SCYO events, where possible, tries to take into account known school musical events. Some changes to the SCYO plan or times are unavoidable throughout the year as events firm up – any late changes are almost always advised to musicians at the last rehearsal prior to the events, always emailed, and are generally reflected on this website and advised through facebook. Tutorials are an important part of the training and musical development opportunities provided by the SCYO. They generally take place instead of a rehearsal on a Wednesday night. Guest conductors may also be invited to offer their expertise. These activities are arranged by the music director, or the conductor of each group. They generally consist of advanced and experienced tutors and conductors, specialists in a particular instrument or class of instruments working with musicians in small groups. The tutors/conductors are some of the most well known and well respected in south east Queensland. Musicians are expected to attend and to work diligently in these groups to develop their musical skills, benefit from the different skills, knowledge and perspectives, and to appreciate the effort these tutors/conductors go to for their benefit. All committee members are required to be an associate member. Camp is compulsory. No refund can be given if a musician does not attend. The annual fee covers a multitude of activities – membership, rehearsals, tutorials, conductors, music, guest conductors, local tours, other special events, performances and camp; the whole program is considered a package and is not costed separately.